ACE COMBAT 7 is now available for digital pre-order and pre-download on Xbox One. 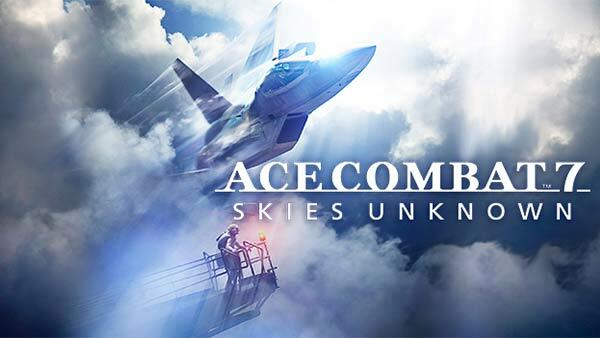 For a limited time, purchase ACE COMBAT 7: SKIES UNKNOWN on Xbox One and receive ACE COMBAT 6 Fires of Liberation on Xbox 360, or Xbox One via Backward Compatibility. Purchase ACE COMBAT 7: SKIES UNKNOWN and get the playable F-104C: Avril DLC as a bonus. 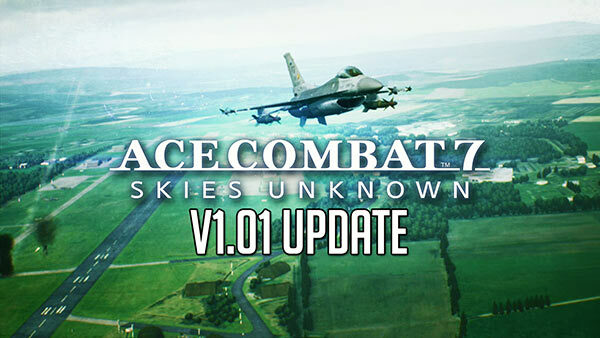 For more detailed information on ACE COMBAT 7's Pre-order Bonuses & Digital Deluxe Edition, please check out our previous article. 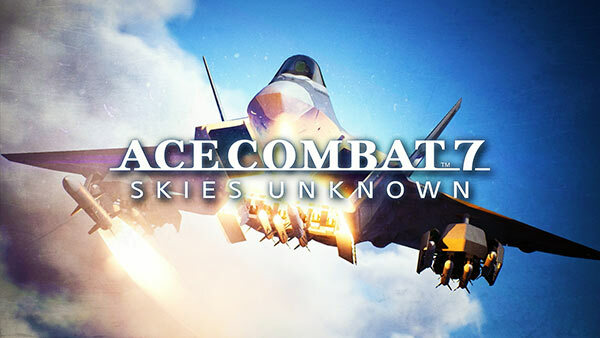 ACE COMBAT 7: SKIES UNKNOWN is scheduled for take-off on January 18, 2019 for the Xbox One and PlayStation 4, and on February 1, 2019 for PC. 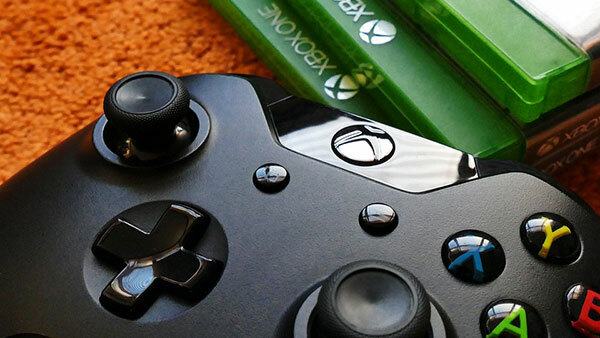 To learn out more about ACE COMBAT 7: SKIES UNKNOWN, browse through all of our Xbox coverage right here on XBOXONE-HQ.COM and don't forget to follow us on Twitter, Google+, YouTube, Facebook and Pinterest.